I’ve just made my first ever visit to Africa – ‘Amazing Africa’, as children’s author Atinuke refers to her home continent. I came across Atinuke’s beautiful Anna Hibiscus books, after meeting their fabulous Bristol-based illustrator, Lauren Tobia. I’m so glad I did. 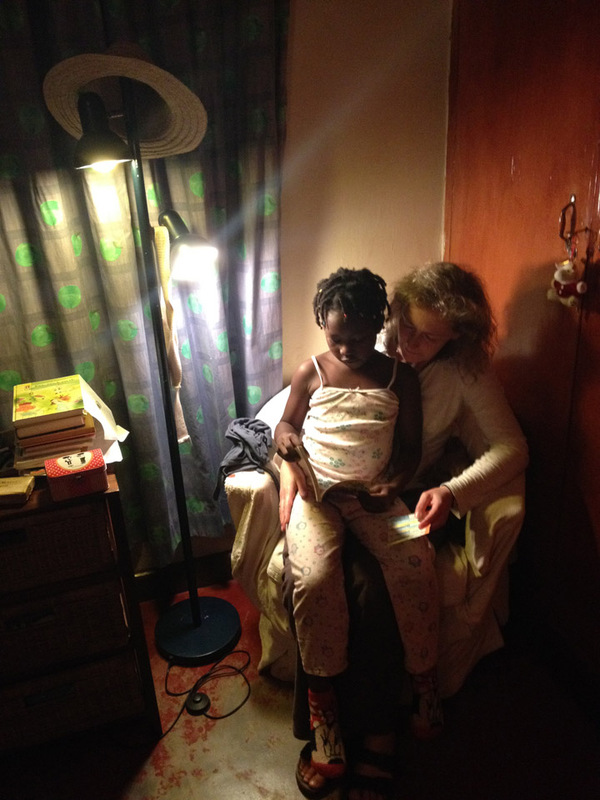 I’ve just spent several delightful African evenings sharing these stories with our host’s six-year-old daughter, Hanna, who reads with wonderful fluency and examines the illustrations in great detail. 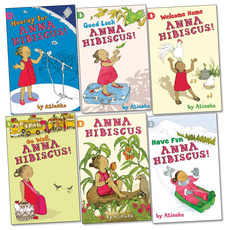 Anna Hibiscus is a little Nigerian girl living with her extended family, including a white Canadian mother, in a modern African city. In the 1970’s, my dad spent seven months in Nigeria. He was seconded from BT by the UN, to plan telecoms networks all over the country. Sadly, because of the corruption he witnessed there, he came away feeling less than hopeful about the future for Africa as a whole. Some Forty years on, I hoped I’d be able to return with a more optimistic outlook. Unlike Anna Hibiscus, six-year-old Hanna lives in Malawi with her dad Menno Welling and mum Lilian Steffens, an old school friend of mine. So unlike my dad, my African adventure took me to central south-eastern Africa, and what is still one of the poorest countries on the continent. 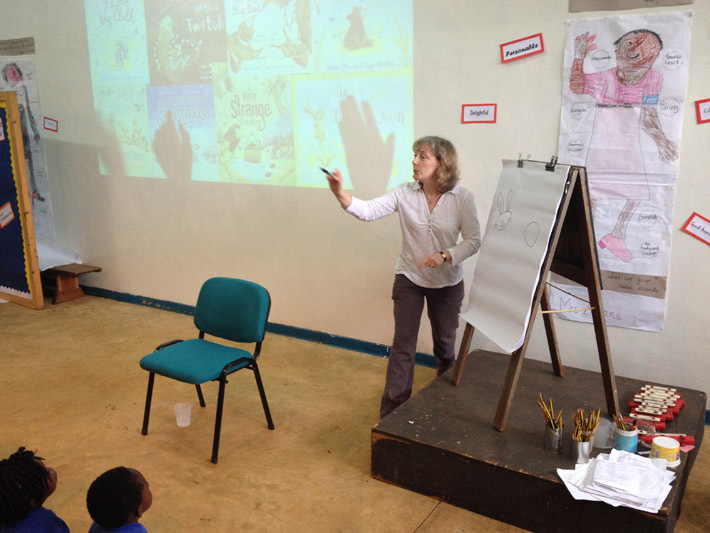 As well as visiting our friends though, I’d been invited to be the ‘author/illustrator in residence’ at Hanna’s school, Sir Harry Johnston Primary School in Zomba. 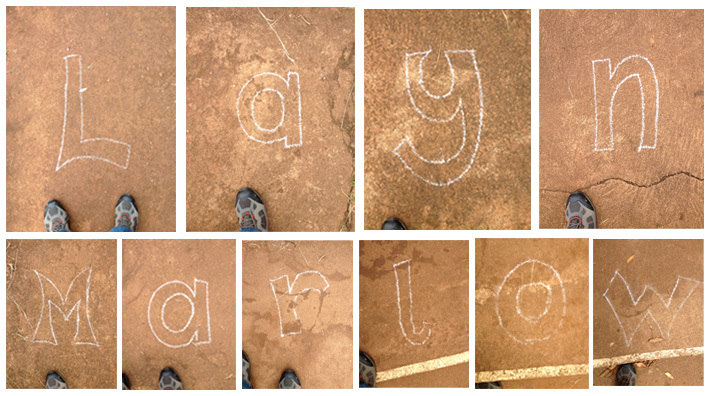 Malawi has a reputation for being ‘the warm heart of Africa’, and boy did I get a warm welcome at Sir Harry’s! which inspired a gulp from me! Then, inside the newly-built school hall, with actions and dancing, the children treated me to a rousing rendition of their school song. (This sounded uncannily like a Proclaimers song I know… “At Sir Harry’s, well I know I’m gonna be, I’m gonna be the very best that I can be!”) and headteacher Phil Wright gave me a rip-roaring introduction. By now, I was almost moved to tears by such enthusiasm, so… no pressure then! During the next six hours I was able to meet every class, from the 2-3 year olds in the pre-nursery to the Key stage 2 children aged 11+ and although I’ve visited some fabulous schools in the UK, I have to admit that this was the most inspiring visit ever. 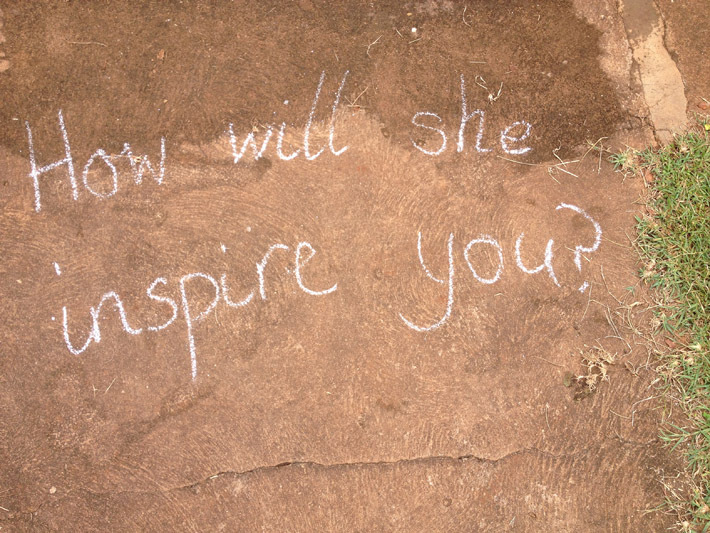 And by this I mean that I was utterly inspired by the whole school community. The older children were preparing to illustrate a quest they’ve written themselves and Year 4 were about to illustrate a school song book to hand on to future generations. 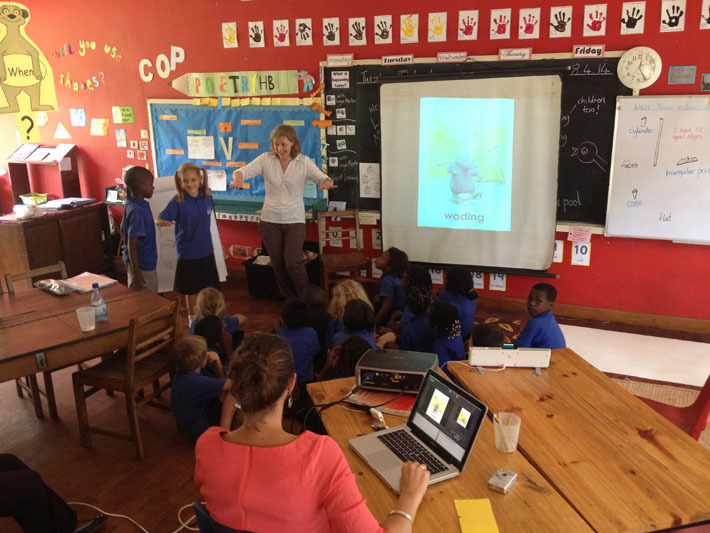 In the photo below, you can see the silhouettes of raised hands in front of the projector, and this was typical of the children at Sir Harry’s. As Phil Wright reminded his KS2 class, “The cleverest people are those who ask questions”. And it wasn’t just the kids – the teachers asked questions too, making sure their pupils got as much as possible out of our time together. 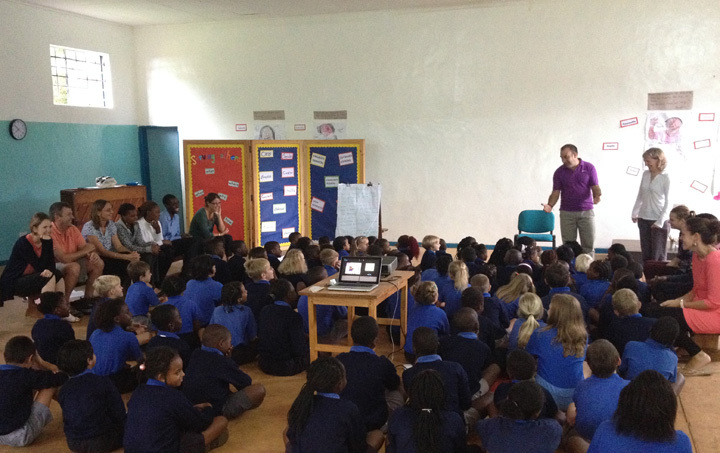 It was fantastic to meet children with such a thirst to learn that they’d really considered their questions. 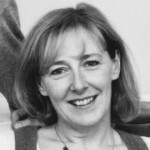 One six year old even asked about how to balance working as an illustrator with being a mum! Before my arrival, even the 3-4 year olds in the nursery class had put together a book of illustrations, and a few days later, I was presented with a book containing drawings by every child in the school. (I’ve posted some of my favourites on my Facebook page ). The poverty my dad witnessed in Nigeria in the 1970’s is still rife in Malawi today, and yes, there still seems to be a corrupt elite running the show. In state schools in Malawi, teachers struggle to educate classes of around 80 pupils at a time, with very few resources and little or no teacher training. There’s no doubt that the children at Sir Harry’s are relatively well-off. Many of them have parents from overseas and will leave Malawi before they embark on their adult careers. 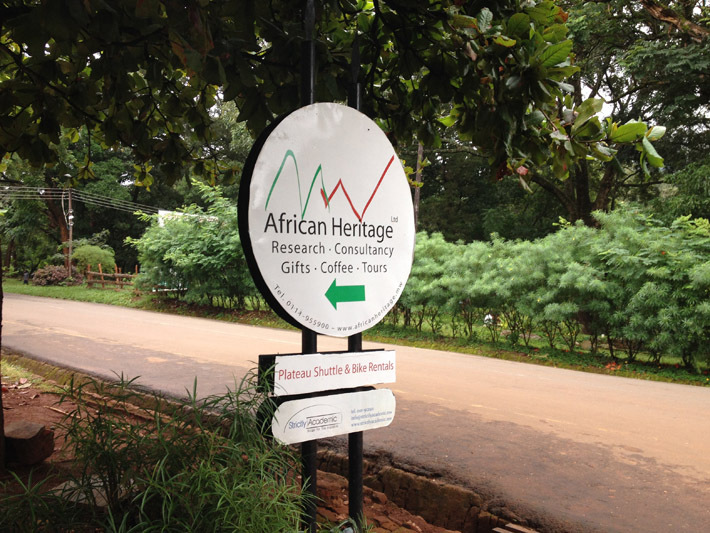 But 70% of Sir Harry’s pupils are Malawian and their parents are mostly part of an emerging middle class. So I’m hopeful that the great teaching they experience at Sir Harry’s will make these kids part of a brighter future for Malawi.